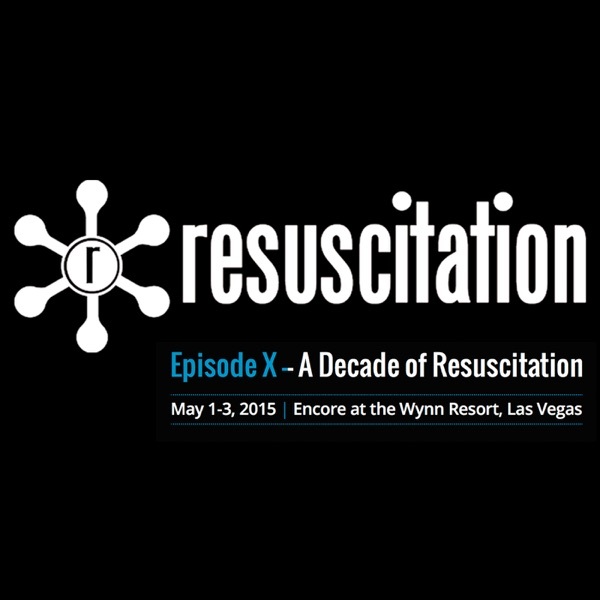 The Resuscitation podcast delivers both short format quick updates on the latest resuscitation literature, as well as selected favorite lectures from the live conference. Episode 116 - Ketamine for RSI in the Trauma Patient? Episode 115 - Should Post-Arrest Patients without STEMI Receive Immediate Angiography? Episode 114 - TEE for OHCA? Episode 112: Does This Patient Have Tamponade? Episode 111: Is This Patient Going to Be a Difficult Intubation? Episode 107: Is Low-Tidal Volume Ventilation Beneficial in Patients Without ARDS? Episode 106: What is Your MAP Goal for the Post-Arrest Patient? Episode 104: Say It Ain't So About the IO! Episode 103: Risk Factors for Post-Intubation Cardiac Arrest! Episode 102: Is BMV noninferior to ETI for Airway Management of OHCA? Episode 101: Is Permissive Hypotension Beneficial In Adult Trauma Patients with Hemorrhagic Shock? Episode 100 - Are Bolus-Dose Pressors Suitable for Your ED? Episode 98: What's New with Cardiogenic Shock? 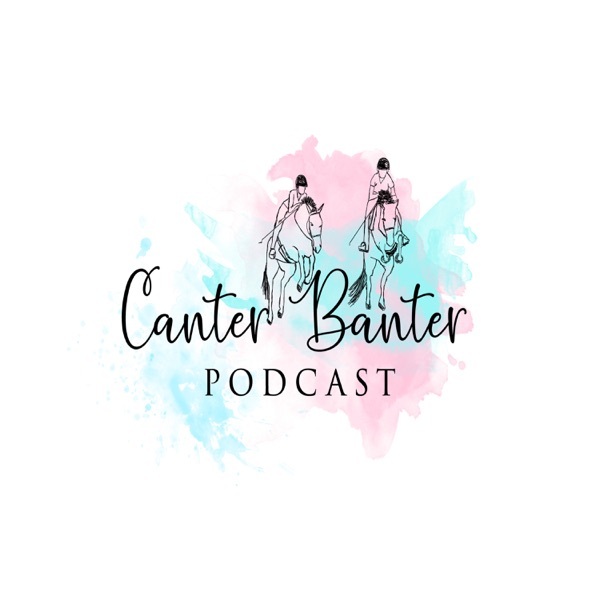 Episode 97 - Should We Be Using the Bougie FIRST? Episode 96 - Does Boarding Critically Ill ED Patients Increase Mortality? Episode 95 - Does Timing of Epinephrine Make a Difference in OHCA Patients with PEA/Asystole? Episode 94: Balanced Crystalloids or Saline for Critically Ill Patients? Episode 93 - Should REBOA Replace ED Resuscitative Thoracotomy? Episode 92 - How to Use TEE in Cardiac Arrest! Episode 91 - Is Hyperoxia Bad for Your Post-Arrest Patient? Episode 90 - What's New in Hemorrhagic Shock? Episode 89: Steroids in Septic Shock? Do We Finally Have the Answer? Episode 88: Predictors of Intubation with NIV - Know These Numbers! Episode 87: Pay Attention to CPR Interruptions with POCUS! Episode 86: ETCO2 for Cardiac Arrest - Do You Know the Right Values? Episode 84: What's the best CO2 tension post-arrest? Episode 80: Post-intubation sedation vs. analgesia? Episode 78: Is your patient fluid-responsive? Episode 75: How should you intubate during cardiac arrest?? Episode 74: Should we cool pts INTRA-arrest?? Episode 69: Should you transfuse platelets in ICB? Episode 61: What's up with passive leg raise?? Episode 60: New ideas about pre-oxygenation? Episode 56: Is the Shock Index useful? Episode 54: What's ILCOR's advice on TTM? Episode 53: Coffee and mortality! Episode 52: Roc rocks, sux sux! Episode 50: Which critical care interventions really matter? Episode 49: Transient hypotension...who cares?? Episode 48: New Pulmonary Embolus Guidelines! Episode 47: AHA Updates - What you need to know! Episode 46: Central line complications by anatomic site: the 3SITES study. Episode 44: To cool kids or not to cool kids? What's the latest? Episode 43: Therapeutic hypothermia: do you need the expensive stuff? Episode 42: Vasopressors via peripheral IV? Episode 41: Thinks RASTAFARI with major burns! Episode 38: Extra pearls for u/s in central line placements. Episode 33: High flow nasal canula can save the day! Episode 30: How long before physicians adopt best practices?? Episode 29: How good are you at diagnosing STEMI? Episode 28: Dr. Amal Mattu - Resuscitation Updates for 2014 that you gotta know. Episode 27: Cardiac admissions during nat'l meetings...good or bad? Episode 24: Oxygen...too much of a good thing? Episode 23: Common errors in cardiac arrest management. Episode 22: Your patient codes after your intubation...what's going on?? Episode 21: Neurologic causes of cardiac arrest. Episode 20: Should you use a CPR device for compressions? Episode 19: Is it time to make EPI for cardiac arrest DNR?